The Maxx Royal Belek Golf Resort is a modern, all suite hotel which can be found just over a kilometre from Belek centre. The hotel has an assortment of swimming pools, in addition to water sports and land based sporting facilities. Guests can select from canoeing, wind surfing and diving, as well as football and tennis. Fairway fans will delight in the impressive 18-hole golf course designed by Colin Montgomerie and home to some of the world’s most famous tournaments. 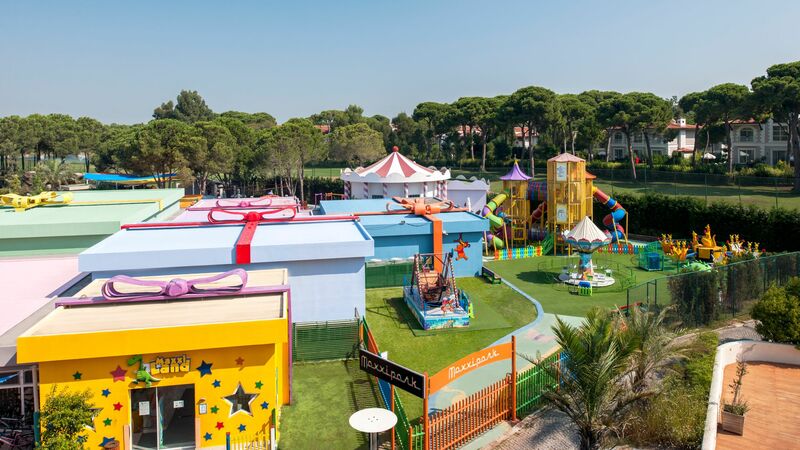 There is also an array of facilities to keep younger guests happy, including dedicated Kids’ Clubs for children up to 17 years, an Aqua Park complete with water slides and rides and an adventure playground. 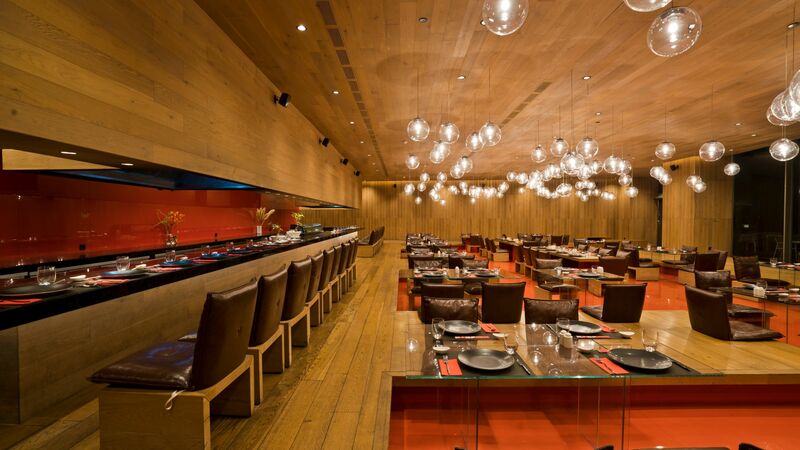 Mouthwatering international cuisine awaits from the superb collection of restaurants around the resort. Be sure to take time out for a massage or body scrub at the sumptuous Aven Royal Spa perfect for rejuvenating the body and soul. Hotel child prices apply to ages 2–11 years. 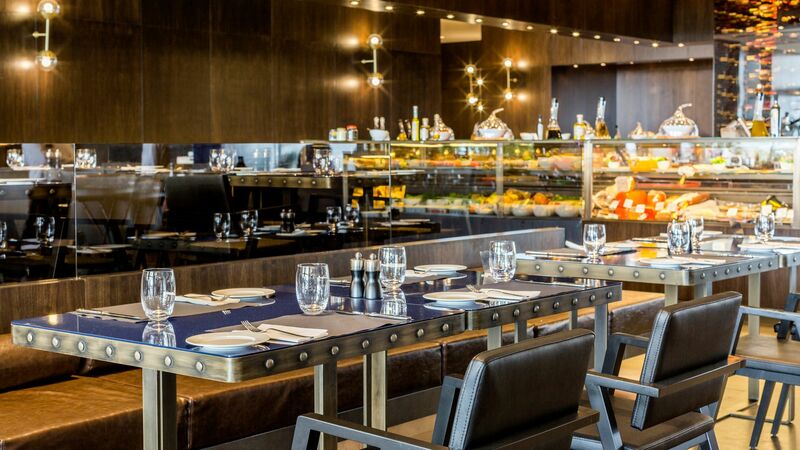 Maxx Inclusive is available to guests 24 hours a day offering guests breakfast, lunch and dinner in the main buffet restaurant, or one of the many à la carte restaurants which include; Azure Turk, Azure Italia, Azure Fish and Bueno Steak House. Azure 24 offers international à la carte dishes 24 hours a day. A selection of snacks are available throughout the day, as well as ice cream and patisserie products. Chocolatier offering handmade Belgian chocolates and drinks. 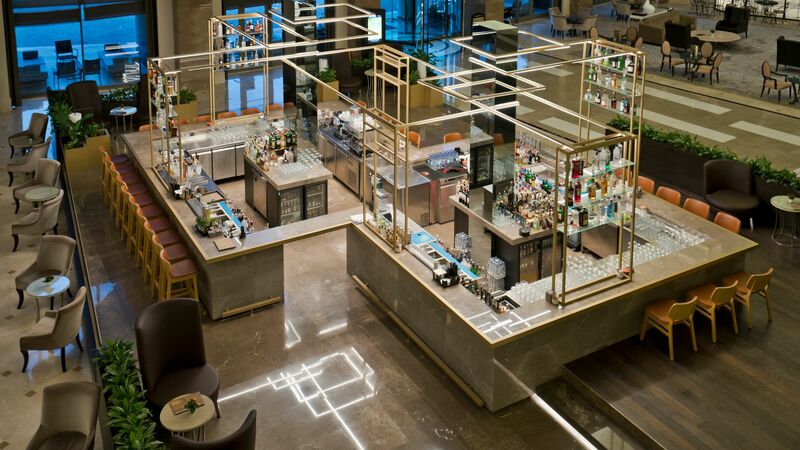 Hot beverages, non-alcoholic and branded alcoholic drinks are available in one of the many bars. A fully stocked minibar in your room. Entertainment includes live music, cooking lessons, pool games, table tennis, beach volleyball and much more. Access to the spa including use of the Turkish bath, sauna, steam bath and fitness centre. Villa guests can indulge in worldwide a la carte cuisine artistically presented, and served in a grand dining room overlooking the gardens. Open: Breakfast, lunch and dinner. Guests can enjoy a fusion of a la carte international flavours and speciality dishes, as well as snacks, accompanied by a fine wine list. 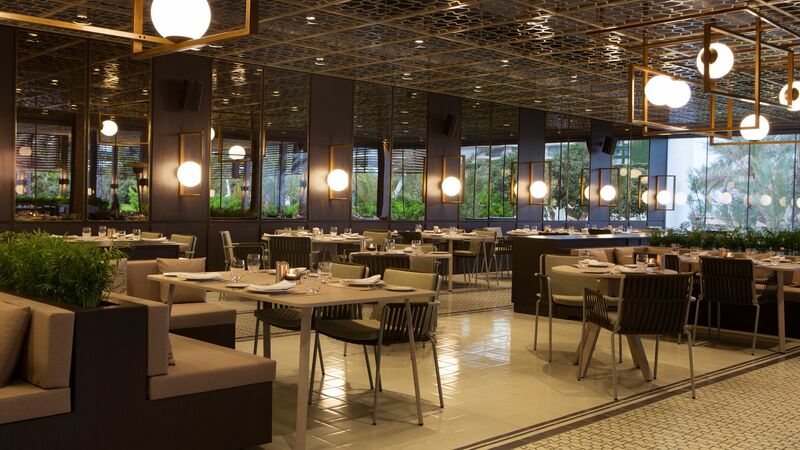 Indulge in a culinary show starring world famous chefs who produce a feast of Thai, Japanese and Chinese flavours within a stylish dining room. 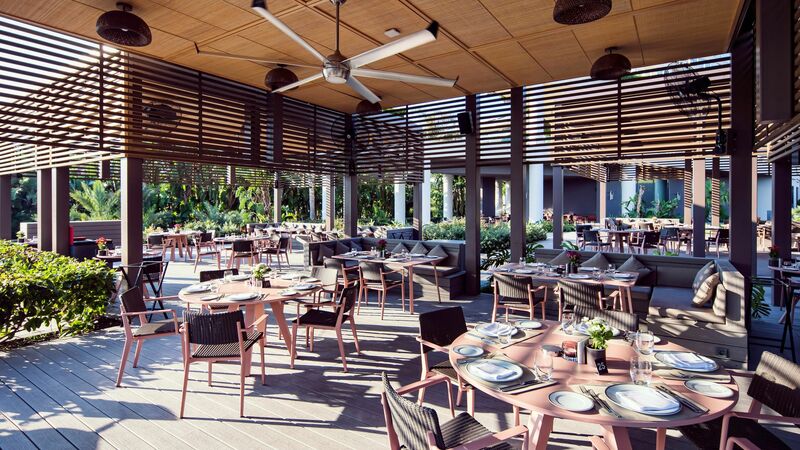 Enjoy the finest fresh seafood with a modern twist, served inside or on the terrace overlooking the beautiful gardens. 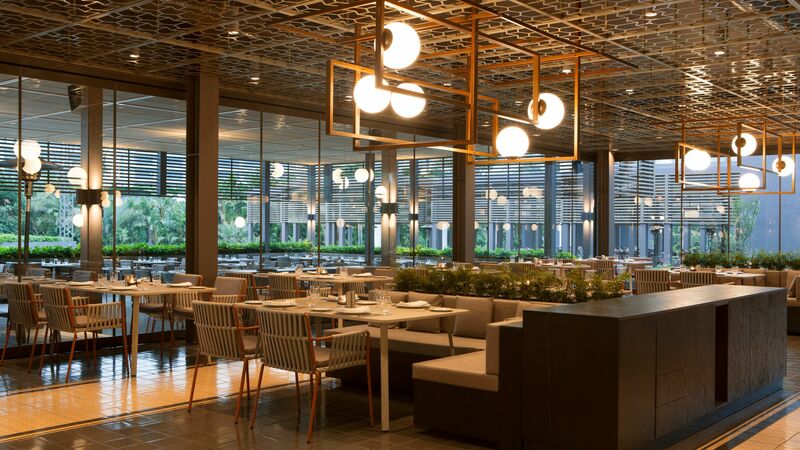 Sample mouth watering Italian specialities and a feast of flavours cooked to perfection within a contemporary dining room. 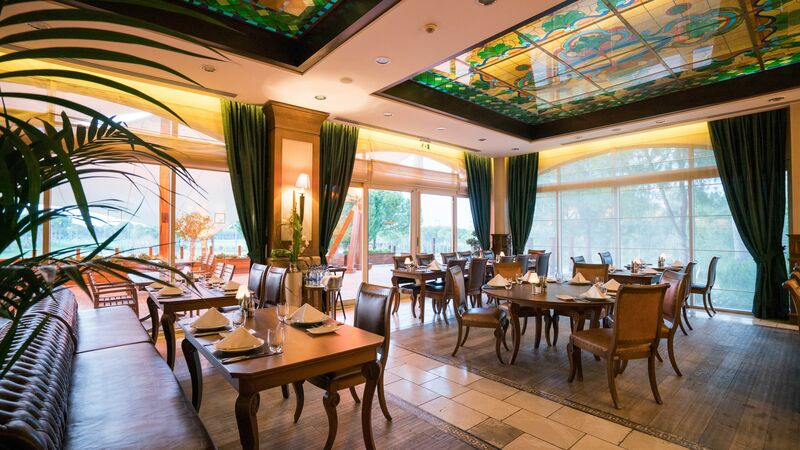 Indulge in traditional Turkish and Anatolian specialities, and sample popular Turkish dishes in this smart dining area which overlooks the gardens. Immerse yourself in a fine dining culinary experience with the finest of steaks producing the ultimate of flavour. 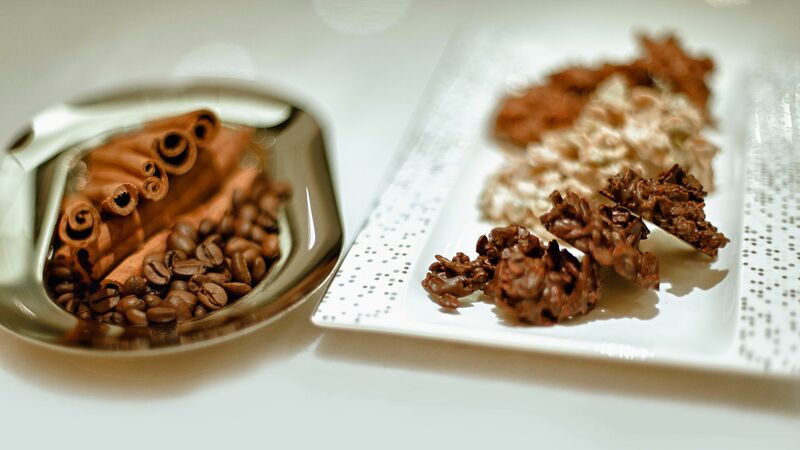 Those with a sweet tooth will love the pattisserie cafe which serves fresh pastries and coffees, and the chocolatier which offers handmade Callebaut Chocolate varieties. desserts and a beverage service. The hotel has 18 bars, each with its own unique style so there will be something to suit all ages and tastes. Select from seven outdoor pools, including dedicated kids’ and adults’ pool, in addition to two indoor swimming pools. 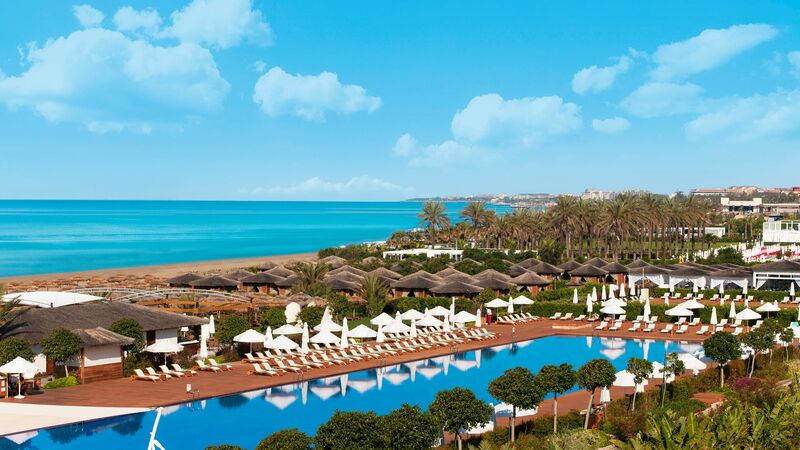 Relax in the cabanas, which pepper the 300 metres of private sandy beach on the golden Mediterranean shores. Alternatively, take a stroll along the jetty and admire the panoramic sea views. Maxxi Land features fun activities for all ages, complete with a fully-equipped smiling babies section for one to three year olds, a Mini Club for four to seven years, junior club for guests aged 8 to 12 years and an exclusive Teenager Club with Laser Tag, Pool, Pinball and PlayStation. Children can also use the dedicated children’s pool, enjoy a mini disco, cinema, playground and tailored fun and educational activities. 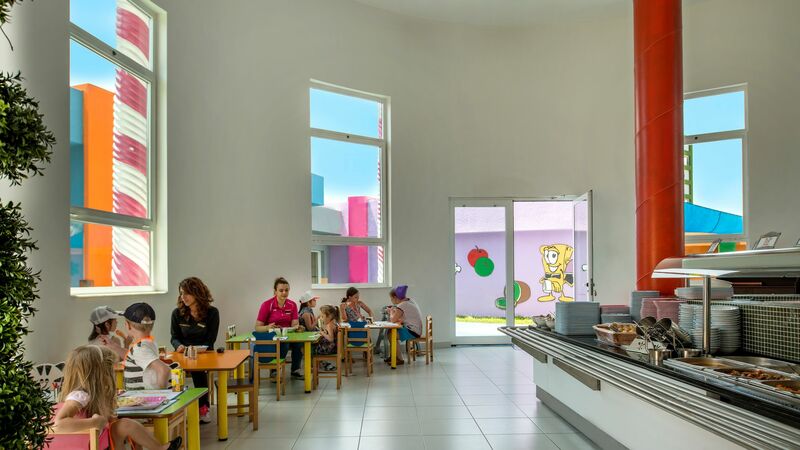 Especially designed for younger guests, children can choose from their favourite foods and healthy snacks in a warm and friendly restaurant. 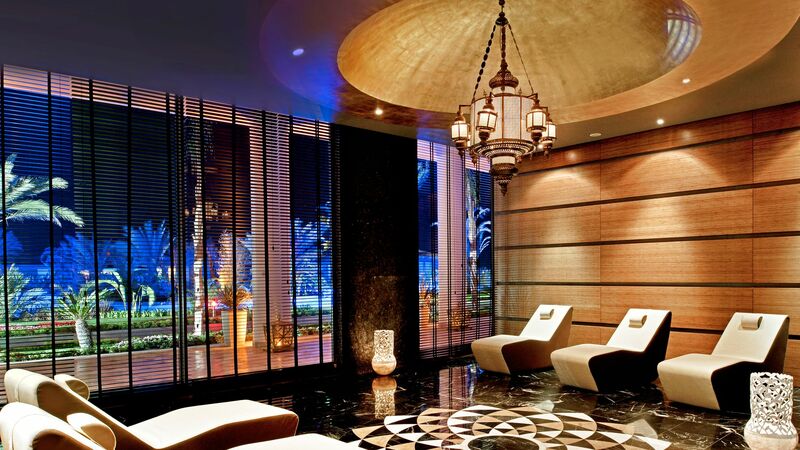 Indulge in 3,000 square metres of pure rest and relaxation as you sample an array of treatments and massages, including Hammams, skin rejuvenation and full body massages. Take a dip in the indoor pool or relax in the Turkish bath, sauna and steam room to ease yourself into holiday mode. Children can make a splash with a variety of exciting, child-friendly rides, slides and water fountains as parents supervise from the nearby pool area. 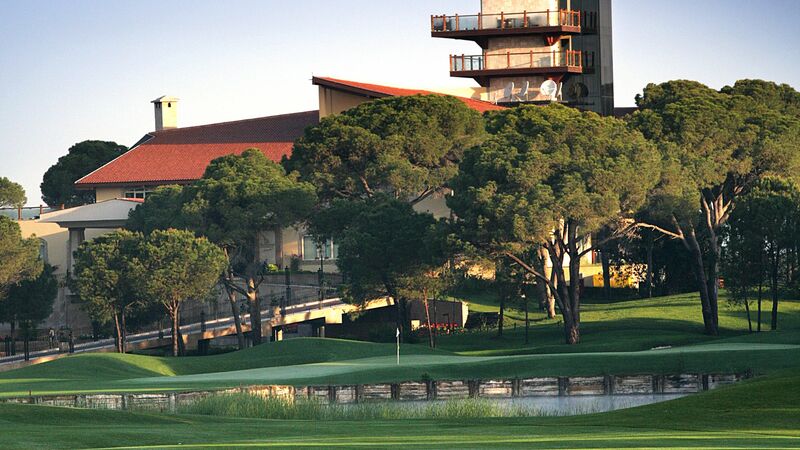 Maxx Royal Belek Golf Resort is home to the legendary Montgomerie Maxx Royale 18-hole golf course. Designed by golf legend Colin Montgomerie it offers stunning views of the sea and parkland. Sample a plethora of water based activities at the Maxx Royal Belek Golf Resort, from parasailing to catamarans, and water skiing to surfing, canoeing and wind surfing. There is something for everyone as you enjoy the Turkish sunshine. 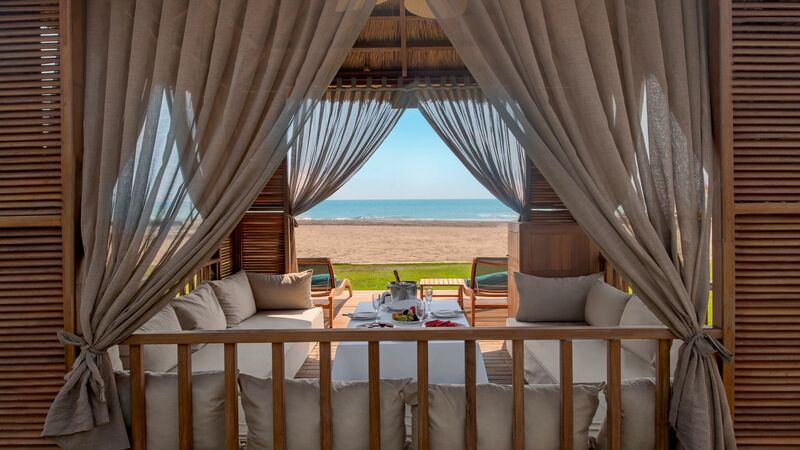 Nestled on Turkey’s sun-kissed Mediterranean Coast, the Maxx Royal Belek Golf Resort enjoys an enviable location on its own 300 metre private sandy beach. Belek is regarded as the Beverley Hills of the Turkish Riviera and attracts an international crowd to its picture postcard shores. Upmarket hotels and swish eateries are sprinkled along the beachfront, and beyond the beach are world class golf courses. 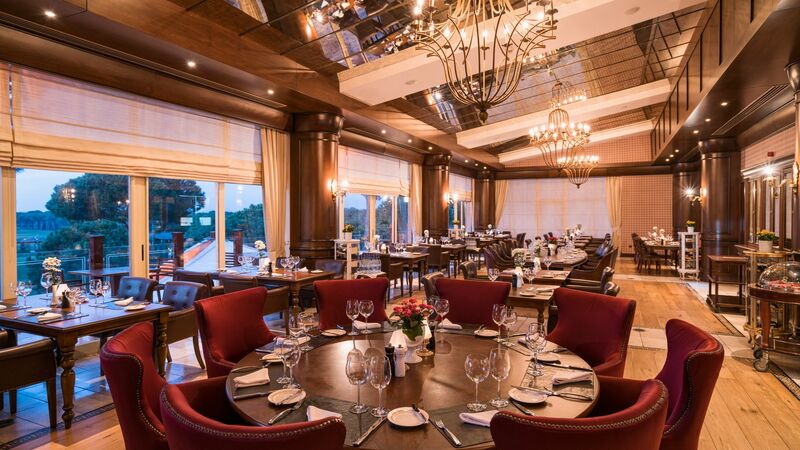 There are eight golf courses to choose, while for a slice of history you can head to Belek town centre and stroll within the Roman city walls. 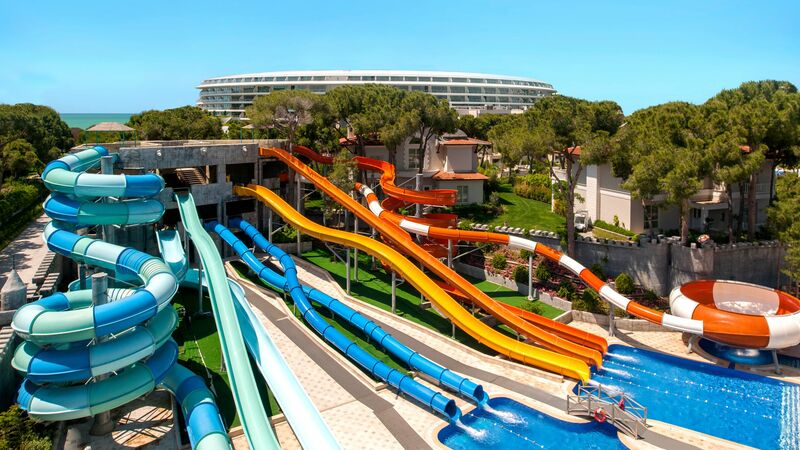 Maxx Royal Belek Golf Resort is 30 minutes from Antalya Airport. Suites Land View measure 80m² and are located within the main building of the hotel. They comprise of a double or twin bed with a dressing room, luxurious bathroom with with shower and Jacuzzi® bath, and a sitting area. Outside, they all have a large balcony with land views. Suites Sea View measure 80m² and are located within the main building of the hotel. They comprise of a double or twin bed with a dressing room, luxurious bathroom with with shower and Jacuzzi® bath, and a sitting area. Outside, they all have a large balcony with sea views. Terrace Family Suites measure 100m² and are located in a block reserved exclusively for family suites. Rooms feature a land and pool view and comprise of two bedrooms, two bathrooms with showers, a dressing area and two balconies, one of which has a Jacuzzi®. Terrace Laguna Family Suites are also located within the family suite block and measure 100m². They consist of two bedrooms, one bathroom with shower, one bathroom with Jacuzzi® shower, dressing room, sitting area, terrace and have views and direct access to the pool terrace. Family Suites Land View are located within the main building and measure 100m². They feature two bedrooms, one bathroom with Jacuzzi® bathtub or Jacuzzi® shower, one bathroom with shower, sitting area, dressing area and balcony. Family Roof Suites Land View measure 140m² and are located within the main building. Each suite is made up of two bedrooms, sitting area, two bathrooms with shower and two balconies, each with its own Jacuzzi®. Family Roof Suites Sea View measure 140m² and are located within the main building. Each suite is made up of two bedrooms, sitting area, two bathrooms with shower and two balconies, each with its own Jacuzzi® and views of the ocean. Family Suites Sea View measure 100m², located within the main building and are made up of two bedrooms, one bathroom with Jacuzzi® bathtub or Jacuzzi® shower, one bathroom with shower, a sitting area and dressing area. They have beautiful views of the sea from the balcony. Laguna Duplex Suites measure 135m² and are located within the main building with a view of the pool. The suites are two storeys and feature two bedrooms, a living room, one bathroom with shower, one bathroom with Jacuzzi® bath, dressing area and a terrace with direct access to the pool. Save up to 10% discount on the hotel price for holidays between 27 April - 31 October 2019 booked by 30 April 2019. Save an additional 5% discount when staying for 16 nights or more for holidays between 27 April - 31 October 2019 booked by 30 April 2019. Thank you very much for a perfect week, again in Maxx Royal Belek. Everything is amazing and we had a great time. Kids Entertainment is brilliant and for adults as well. Delicious Food in all Restaurants. Special Thanks to Ivetta and Antonina, world?? ?s best assistants, they make your stay unforgetable. Thank you so much and hope to see you soon. We will definetly come back and can recommend the Hotel to everybody. Nothing to complain, everything brilliant. Thanks and bye ! second time visiting and maxx royal hasn't failed us, the resort is top class from food to daily activities by the animation team. there is something for everyone. definitely will be visiting again soon. the entertainment on a daily basis was amazing. the kids love this place. “ Maxx Royal-The best hotel in Antalya! Apart from the many amenities, great food, luxurious rooms, continuous entertainment.. the excellent service stands out the most.. worth mentioning is the fact that we were due to check out of the hotel on the morning of the 20th April and fly out of Antalya on a late night flight.. as an arrival was due to check into our room, we were duly checked out but out assistants Aelita and Oksana, made sure that they accommodate our family by allowing us the opportunity to spend the entire day at Maxx and even went the extra mile to arrange For another room for us at no extra charge.. just to ensure our family was comfortable during our last hours at the hotel and even though there was no duty on them to do so Additionally, all the staff a super friendly.. but visit the azure 24 restaurant..one particular waiter stands out there, he goes by the name Rahimi Onscan.. brilliant service.